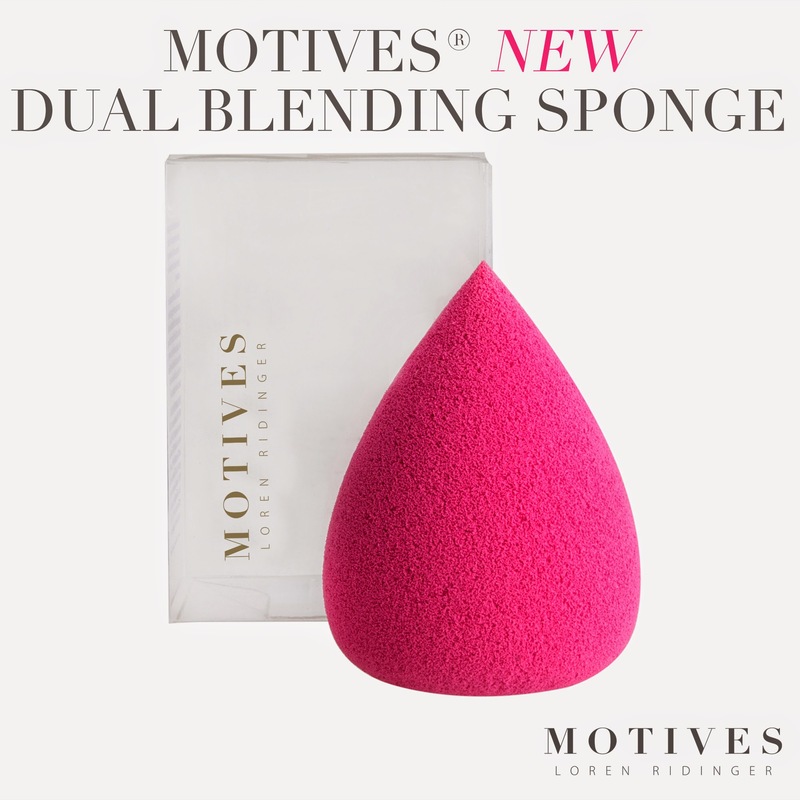 My first GIVEAWAY ever on this blog will be this awesome MOTIVES DUAL BLEND SPONGE. EACH WINNER WILL WIN 5 OF THESE BEAUTY SECRET. Step 3: CREATE A FREE CUSTOMER ACCOUNT ON SHOP.COM BY CLICKING HERE! to earn CASHBACK on everyday purchasing items. HOWEVER, NO PURCHASE IS NEEDED TO WIN.